Paul H. Derr received his B.S. in Physical Education from the University of Illinois in 1928 and his M.A. from New York University in 1934. 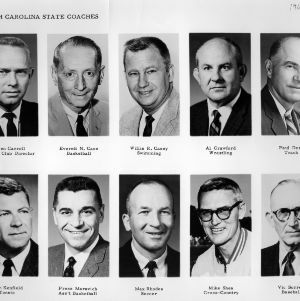 Derr taught and coached for various universities before coming to NC State in 1951. 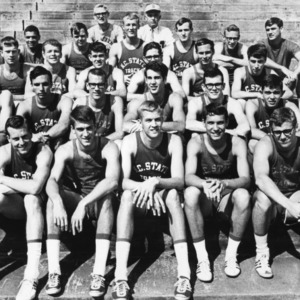 In that year, the University named Derr Professor and Head of the Department of Physical Education. 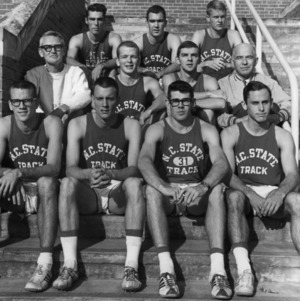 Derr took on other responsibilities such as coaching track and acting as a fundraiser before retiring from NCSU in 1970. 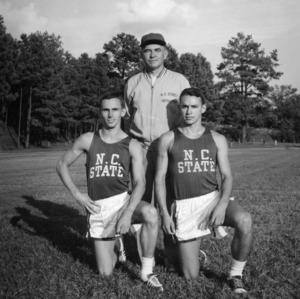 A new track facility on the main campus was named in his honor in 2006.